The Bassinet is a swivel co-sleeper that has a ton of features: 360-degree range of motion, convenience, closeness and comfort for everyone. 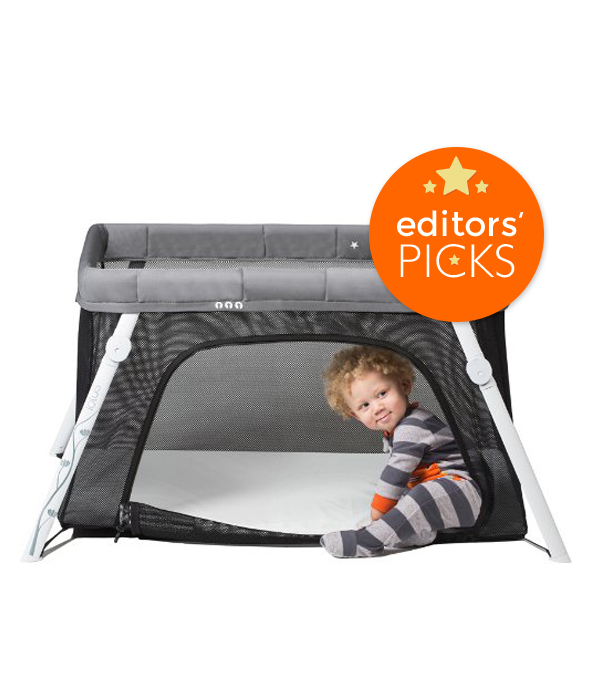 It sits beside your bed and its swivel design allows you to pull your baby right up close — or scoot her away so you can climb in and out of bed. The height is infinitely adjustable, so even if you have a tall bed, you’ll be able to easily scoop your baby into your arms for nursing or snuggles without getting up. Other bonuses: a night light, built in music with a white noise option, two levels of vibration and a nursing timer. The Catch: Some parents feel the mattress could be of better quality. The Lotus Bassinet is one of our all-time travel favorites and lots of weeSpring parents use it during those first few months at home, too. It’s super lightweight, easy to transport (folds into a backpack), and a snap to set up (it takes 15 seconds – seriously). The height is right at your bed level, and the ClearView mesh sides provide visibility and breathability, ensuring you can rest easy, too. Free from PVC, lead, phthalates, formaldehyde, and heavy metals, this safe, top quality sleeper is a registry and travel must-have. 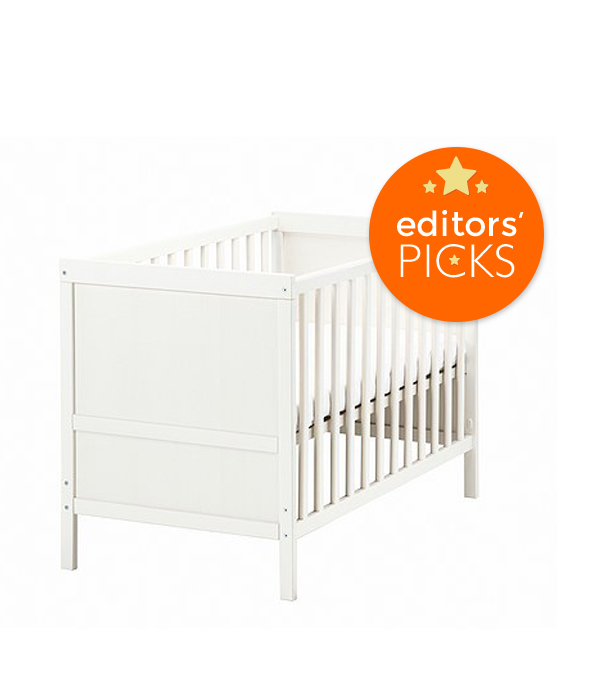 babyletto hits the mark with this modern, stylish crib with clean lines and neutral color options. 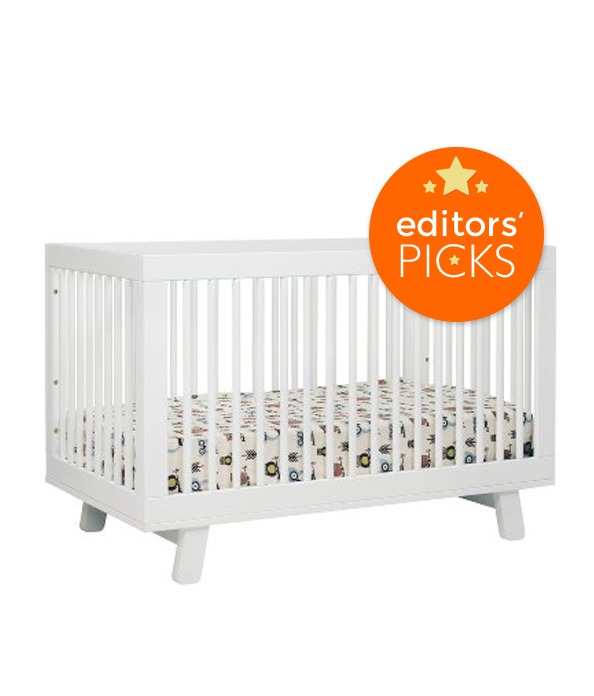 Made with sustainable, sturdy wood free from chemicals and with a non-toxic finish, this crib gives you the peace of mind you’re looking for when choosing a place for baby to lay their head. 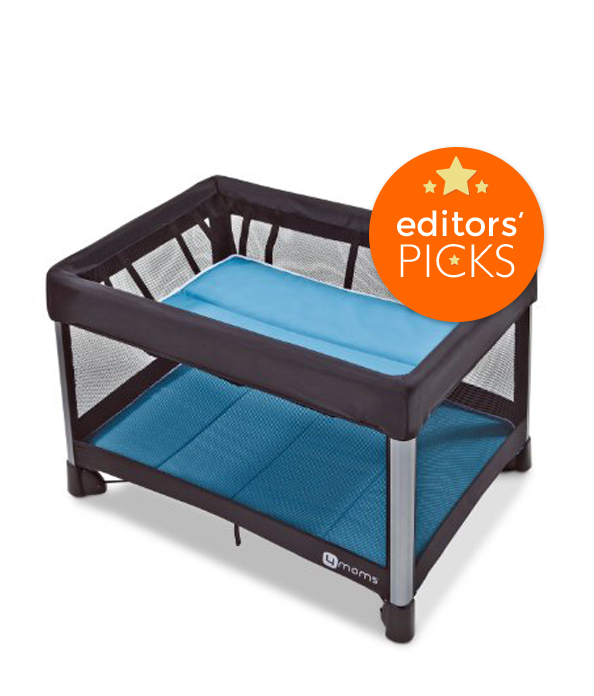 It converts from a crib to toddler bed (it even comes with the rail) to daybed, and is reasonably priced. The Catch: A few parents mentioned it was a bit time consuming to set up. A compact (oval!) crib that will expand and grow with your little one from infant to toddler and beyond. Parents love the rounded corner design that saves space while being beautiful and stylish. With locking wheels on the bottom, this mobile crib to easily slips through doorways and around the house. A pricey purchase, but most weeSpring user say it’s worth the money. 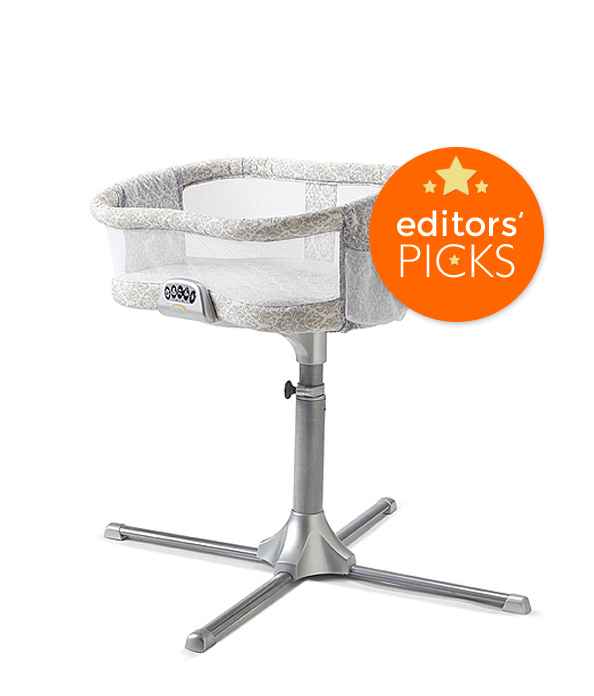 The Catch: It doesn’t work well with non-Stokke accessories, and they tend to be pricey. 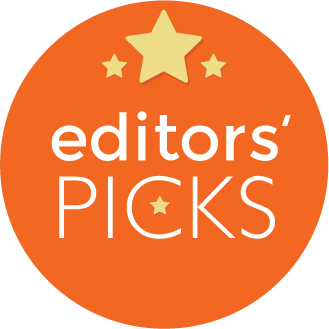 Ikea’s cribs are solid wood, sturdy, and relatively easy to assemble — not to mention highly affordable. As one mom put it: “Excellent quality for a ridiculously good price.” Parents love their simple lines and small footprint. Most models come equipped with a conversion kit to convert the crib to a toddler bed, so you get even more bang for your buck. This super lightweight, easy-to-set-up (just 15 seconds!) travel crib actually folds small enough to fit in the overhead compartment of an airplane, and it’s got backpack straps so you can tote it wherever you go. 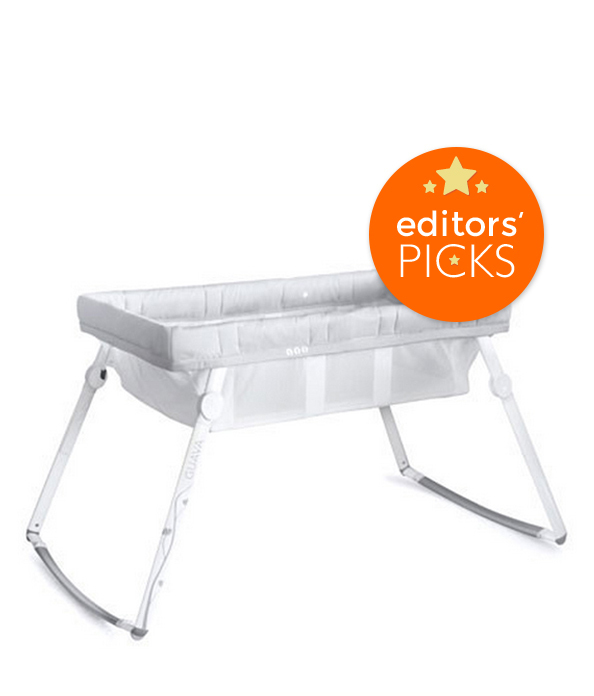 It converts to a rocking bassinet so perfect for at-home use from the earliest days, and it’s side-zip means it also can be used as a play area for an older toddler. The Catch: Parents complained about the excessive amount of velcro tabs needed to secure the mattress. As if traveling with an infant isn’t overwhelming enough, figuring out where they’re going to sleep while away from home can be a real challenge. Enter: BabyBjorn Travel Crib Light. Super lightweight, a cinch to set up and take down (we’re talking a matter of seconds, here), and is suitable for kids from infancy to age 3. (You can check out our video demo here.) And the best part? 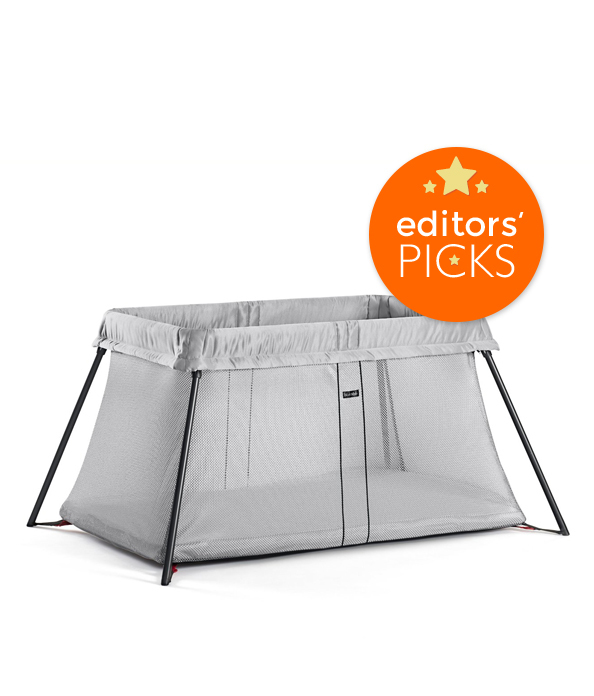 As one weeSpring parent noted: “Baby slept great in this while traveling–almost better than at home…” Learn more HERE! 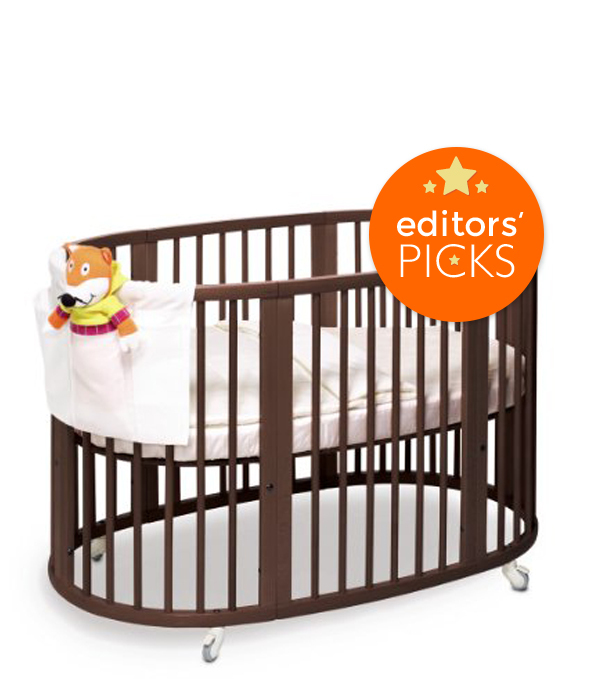 This playard is the “Cadillac” of them all! Sleek and modern but durable and built to last, the 4 Moms Breeze is truly a breeze to set up. There is no trick to set up, like having to lock the sides first. You just push down in the center and it pops up and is stable. Folding it up is easy as well – just one step. The bottom is well-cushioned but not overly so and the frame is metal, not cheap plastic. It comes with a removable bassinet which is also simple to snap into place and has its own sturdy support system underneath. Combine that with the fact that it is simple to put into the included travel bag, and it’s a must! The Catch: It’s pretty heavy, weighing in at 26 lbs. 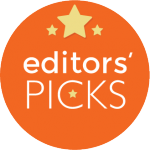 Check out more bassinet, crib & travel crib reviews on weeSpring! I own the Lotus Travel crib (from kid 1). I need a bassinet for kid2. I’m deciding between the Lotus bassinet conversion kit, or the Halo. I will have a c-section and seems like Halo is nice for that. Thoughts? Thanks.